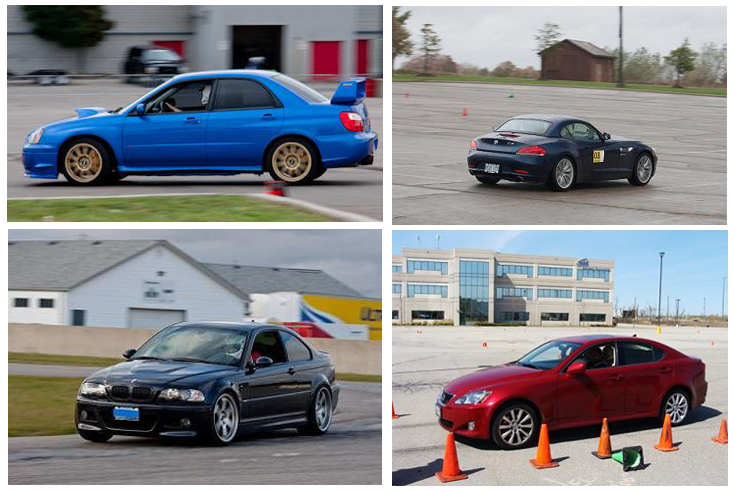 Currently we are seeking a volunteer AutoSlalom Coordinator. The primary responsibility of this role is to haul the equipment trailer to and from the venue before and after each event. The trailer is currently stored in Uxbridge. 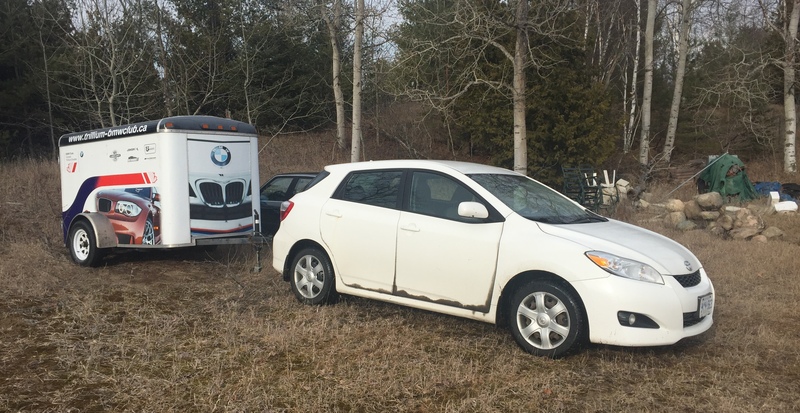 The coordinator may store the trailer closer to home if they have access to sufficient space.